What do a trapeze artist, an Arctic explorer, and a soccer player have in common? 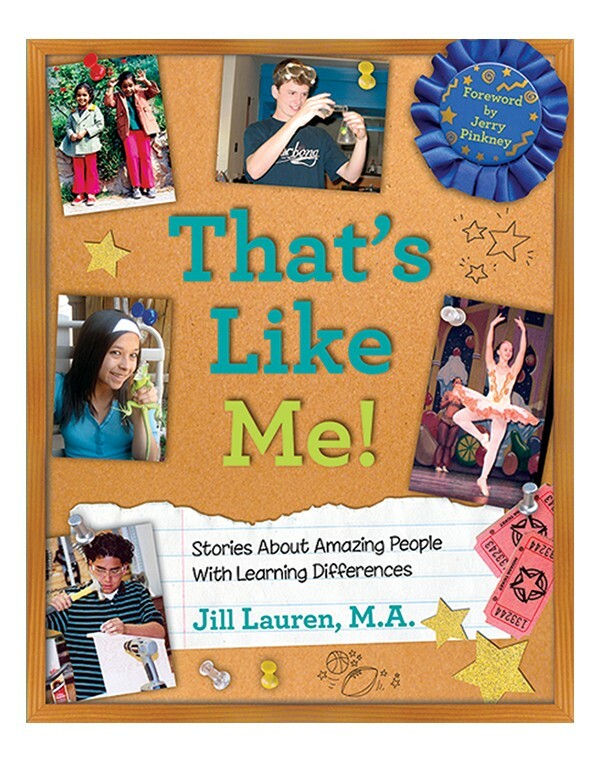 Meet fifteen kids and adults in this collection of first-person accounts of successful people who learn differently. 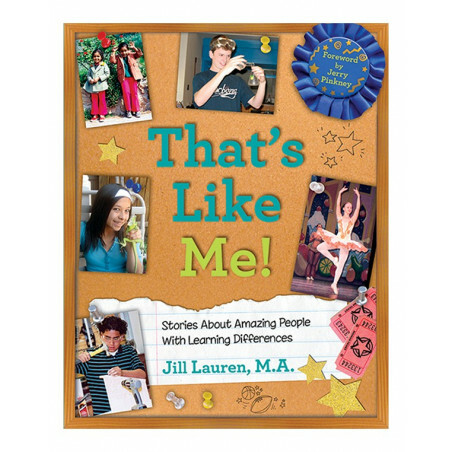 READ an article about Jill Lauren and one of her students in Real Simple Magazine!